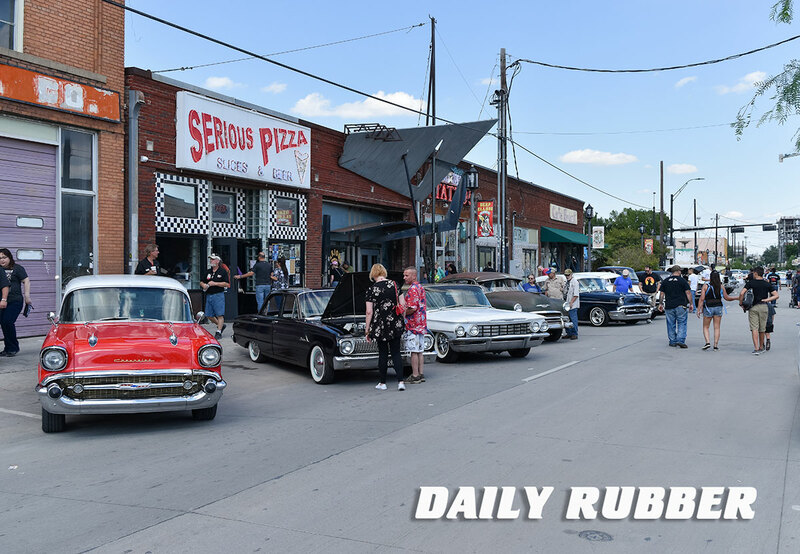 Deep Ellum is a historic area of Dallas, TX known for its rich music history, nightlife and the being the perfect backdrop for the Invasion Car Show. THEM! 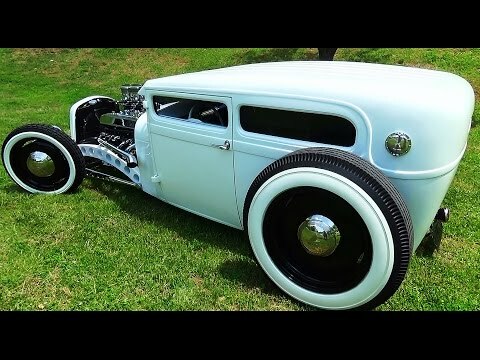 Car Club originally began back in 2003 with a group of car guys that shared a love of classic Hot Rods and Kustom cars. 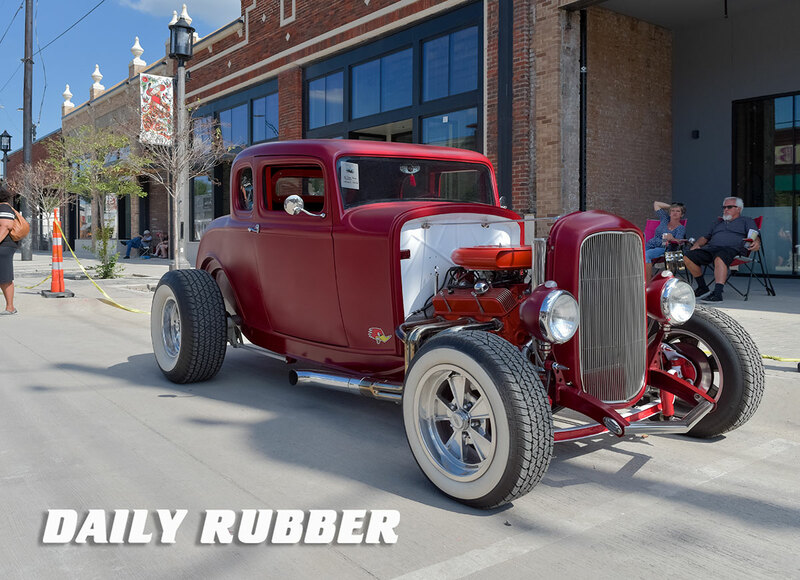 Now every Labor Day weekend they love to carry on tradition, by blocking off the streets of Deep Ellum and inviting the public to participate in the hottest car show in Dallas. 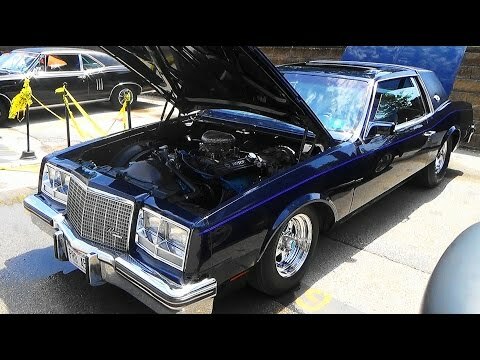 The Invasion Car Show is an eclectic mix of Pre 64 vintage style, hot rods, great music and great Summer vibes. If you are car guy in Texas this show is a great way to end the Summer. We finally finished editing the last batch of pictures from the 2016 Invasion Car Show and we are proud of them. 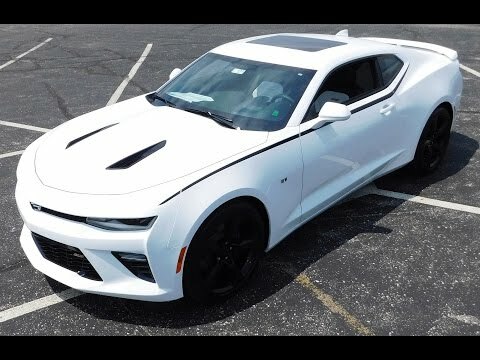 Take a look at some of the cool cars that we captured. This was one of the many crowd shots we captured. As you can see everyone was out and having a great time. 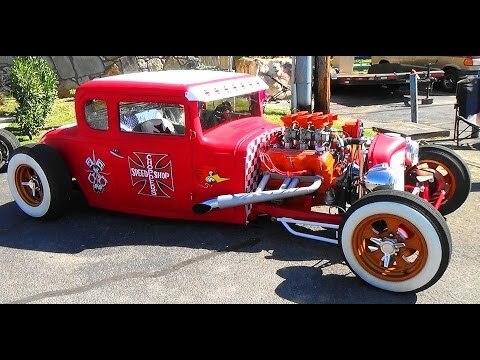 It’s tough to pick a favorite, but this had to be in our Top 5 list of Hot Rods that were out that day. 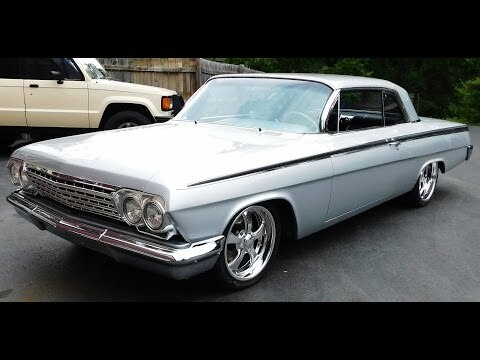 I love the flat color on this one and peep the whitewalls Mr. Horsepower logo on the side. What can I say here? 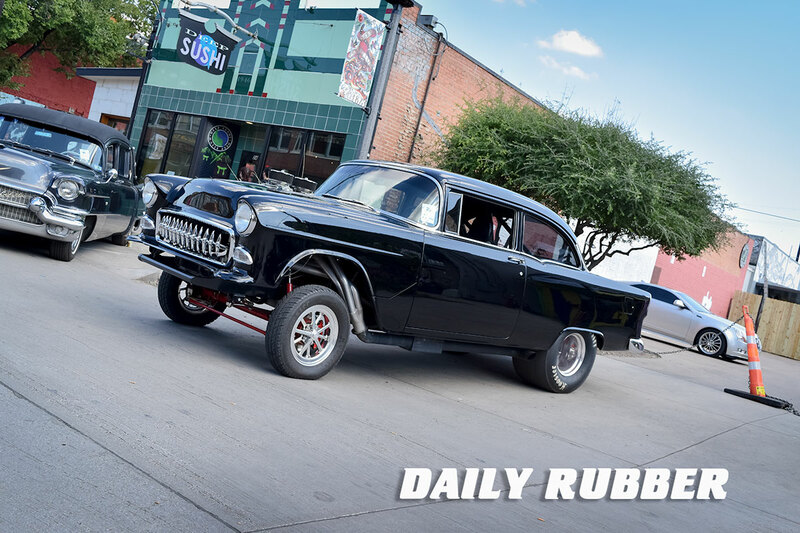 We love Gassers at Daily Rubber and this one does not disappoint. 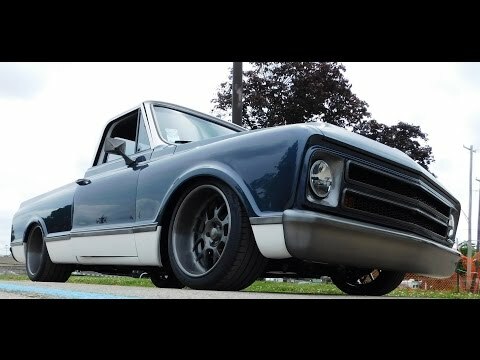 Check out the menacing front grille, aggressive stance and fat Hoosier rubber in the back. 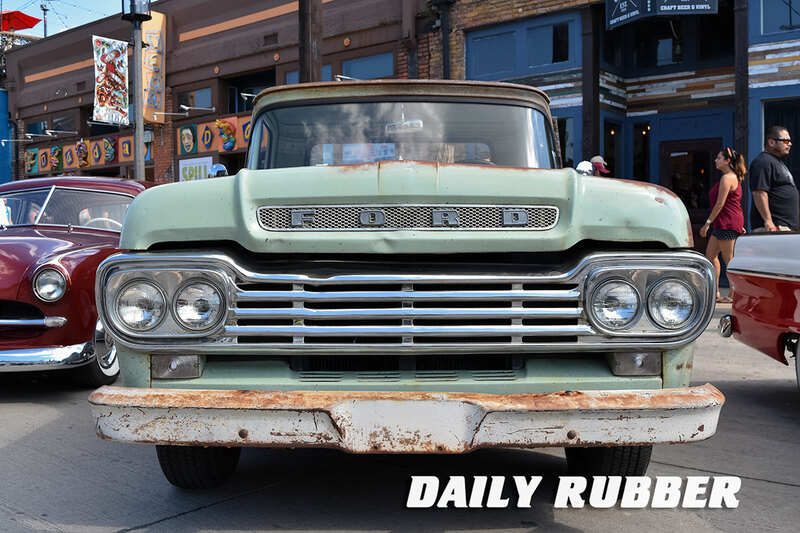 The trucks were out in full force at The Invasion car show and this classic Ford stopped me in my tracks. 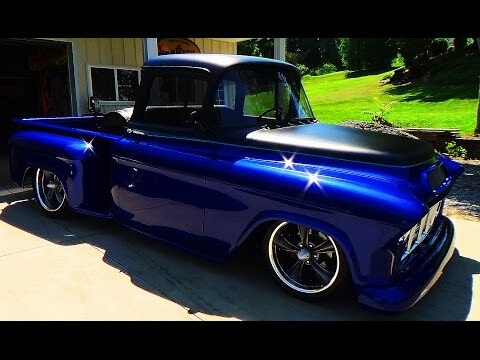 The color and stance were just right and it had patina for days. 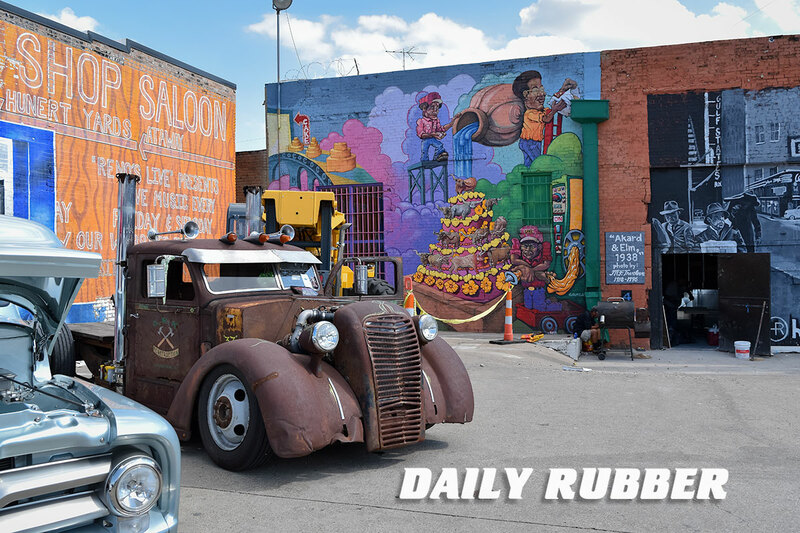 As we mentioned Deep Ellum brings a rich eclectic vibe with wall art and great restaurants that created a great backdrop for the show. This was just one of the scenes tucked away for spectators to enjoy. 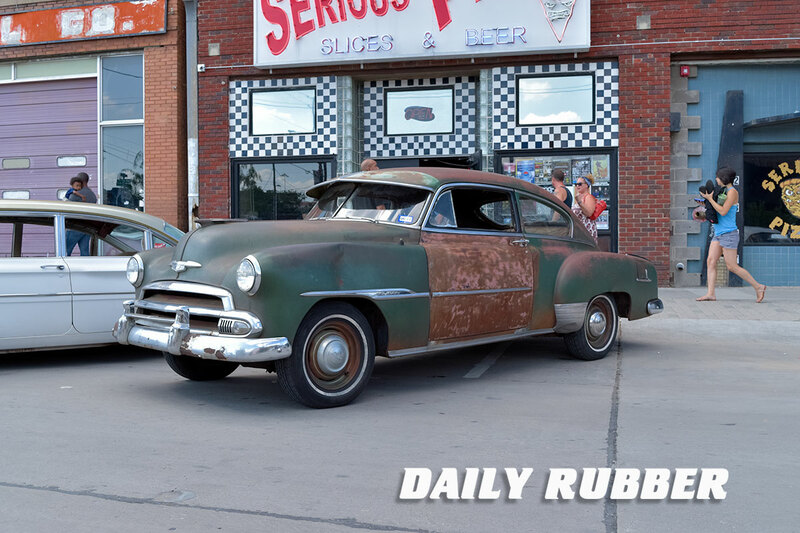 This guy was one of our faves they are right at home with what we love here at Daily Rubber. As we always say “We Like Em’ A Little Crusty”.